This thread is going to be a catchall for things I wish to share with you guys. 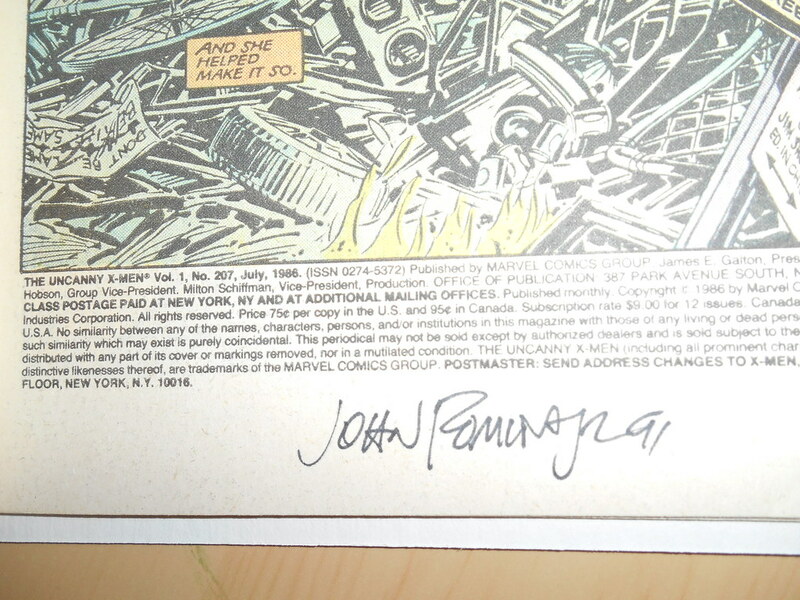 I sat at a table with John Romita JR. in Houston. I brought about half a short box of comics for him to sign. That was back when nobody charged to sign a book.